Teri Takai, the Department of Defense’s chief information officer (DoD CIO) announced April 28 that she would be leaving at the end of this week. She is the top advisor to the secretary of defense on navigation and timing plus a host of other subjects including telecommunications, satellite communications, and spectrum issues. "The opportunity to work with you has been the highlight of my career," Takai said in a Wednesday message to her team, according to a source familiar with the email. Inside GNSS reported last November that the Army’s Aberdeen Proving Ground was working on integrating commercial mobile technology, including smart phones, into the equipment used by soldiers to help reduce the load they have to carry. Takai also noted in her email the progress made by her office with regard to information assurance — including for PNT. She took particular interest in information assurance with regard to OCX, the next-generation GPS control segment now under development, said one source. 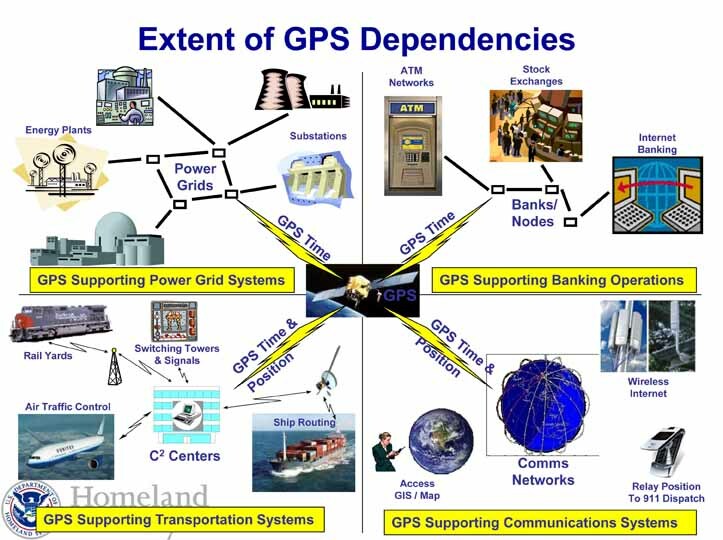 Takai also told those attending the “Time and Navigation, 1730-2030, from Greenwich to Space” symposium in April 2013 in Washington that she would like to look beyond GPS for options to improve the overall PNT capabilities for U.S. and allied warfighters — a point in which those pushing to prelaunch eLoran as a GPS backup took great interest. More than one DoD contractor expressed surprise at her seemingly sudden departure. “We had no indication that this was coming,” said one contactor employee, who spoke on condition of anonymity. The decision may have been in the works for a while though, suggested a DoD insider, but kept close to the vest. A clue to how things actually unfolded may be found in how fast DoD names her replacement, said a DoD expert. If someone gets named quickly, it would suggest they knew about her leaving well ahead of time and had simply been successful in keeping the information from leaking. Takai’s departure leaves a particular gap at the office of the CIO in part because her principal deputy chief information Rob Carey, retired from the Pentagon at the end of March.